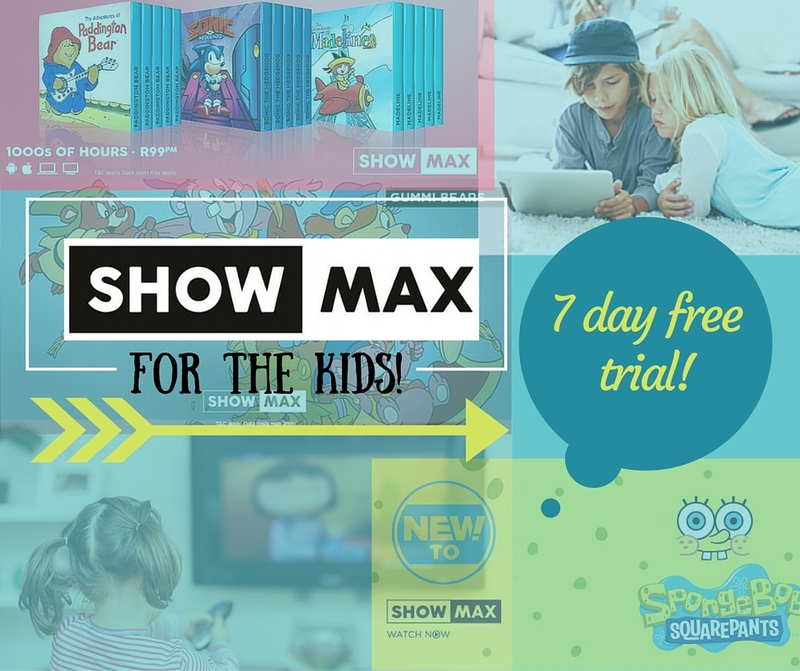 ShowMax – The latest in Internet TV and why you and your kids will love it! I love modern technology! I really love everything about it. While I’m an old-fashioned paperback girl through and through (there is nothing that can replace ink on paper! ), I’m all for the ever evolving world of technology when it comes to fast internet, cutting edge design and improved solutions. Better yet, I love how much these developments offer us as parents who are constantly striving to keep up with modern-day life. Which is why ShowMax excites me in a huge way!! 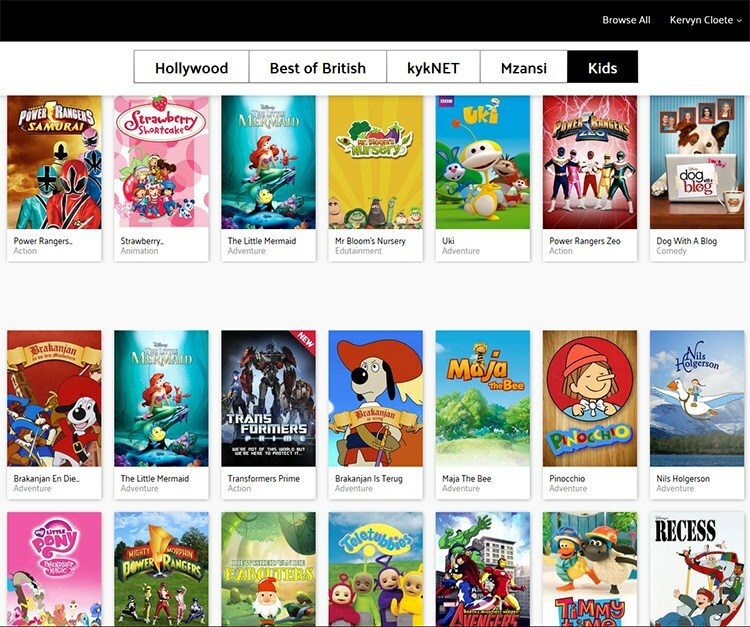 Launched last year in South Africa, ShowMax gives parents an affordable way to keep kids entertained. Called subscription video-on-demand, or SVOD, ShowMax is basically Internet TV that allows you to watch load of movies, series and children’s shows from any device as long as you have an internet connection. AND for only R99 per month! The internet is changing the TV business forever. These changes affect the definition of TV itself; what do we really mean by television? It used to refer to a cabinet-like device, with scheduled programming on a small number of broadcast channels. It became cable, satellite and Internet television (IPTV) with hundreds of channels. Today, viewers can watch football, drama, news and the latest cat video, sometimes simultaneously with their tablet or Smartphone’s. It’s so true. I can remember when I was young and knowing the exact time a certain program would air. It was a race against time to make sure homework was completed and all my chores were done – unless I wanted to forfeit the first few minutes of MacGyver. Now days our kids are spoilt for choice with shows on demand and being able to watch them at their own time and leisure. 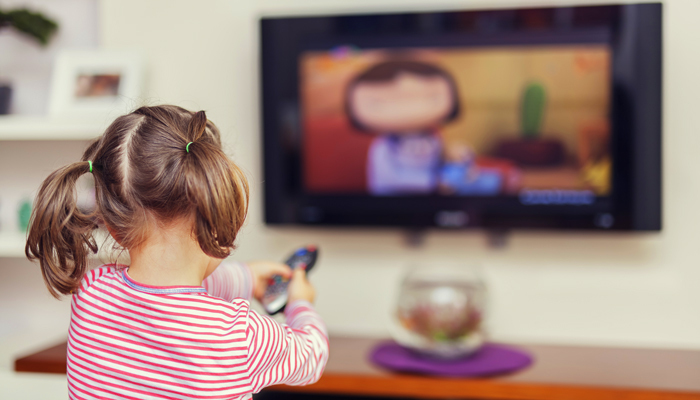 As much as I sometimes wonder what effect the whole immediate gratification way of life is having on my kids I prefer knowing that we are putting boundaries in place to manage their screen time and rather dedicating specific time to watch their favorite show. You know, instead of mindlessly flipping through channels where one show just conveniently blends into another. Also, I’m all for keeping up with the times! SVOD services mean you can watch your favorite shows (with no adverts! ), from the very first episode. New shows are added constantly so there’s always something fresh to look forward to. ShowMax has the largest subscription video catalogue in Africa with more 20 000 episodes of local and international content! How crazy!? What’s in it for the kids you ask? A LOT! ShowMax has classic and new titles for the kids from Disney and Nickelodeon including SpongeBob Squarepants, The Avengers series, Power Rangers and Dora the Explorer. The little ones will enjoy Shaun the Sheep, Teletubbies, Franny’s Feet and Winnie the Pooh. There are also educational programmes like LeapFrog and Super Why to help with early stage development. WIN! I love that there is something for the Afrikaans speaking kids too! ShowMax has a fantastic selection including Liewe Heksie, Heidi, Nils Holgerson and Sinbad that you won’t find elsewhere. Only the 80’s kids will remember these! Plus there are plenty family friendly movies to enjoy together Browse all the kids shows on ShowMax! You can download and watch later!! ShowMax has a unique function that allows you to download up to 25 shows and movies on your Android or iOS device and keep them for 30 days. This is perfect for keeping the kids busy on long trips when there is limited connectivity! Now, before you all go freaking about Internet costs you might be happy to know that ShowMax has partnered with Telkom and Mweb to reduce your data costs! 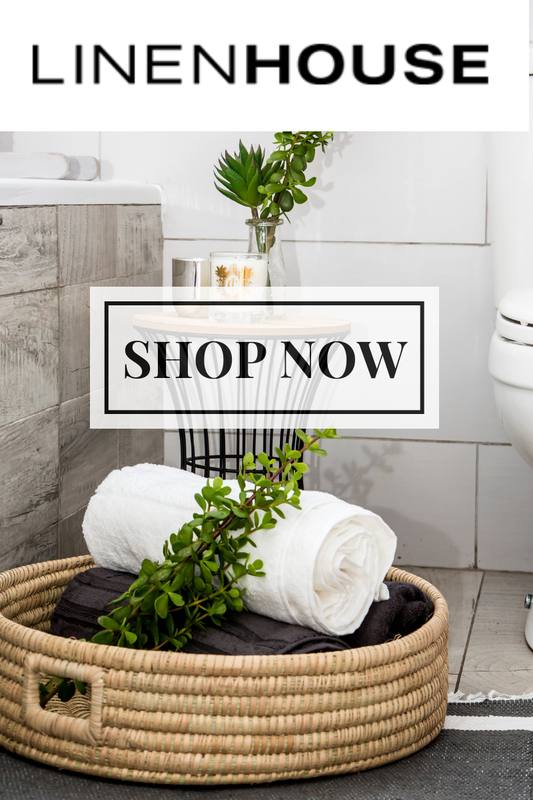 Also, prepaid monthly vouchers can be bought from Pick n Pay . so you don’t have to use your credit card if you don’t want to. All you need to start streaming is a Smartphone, tablet, laptop or smart TV and access to the internet. Are you keen to see what it’s all about? 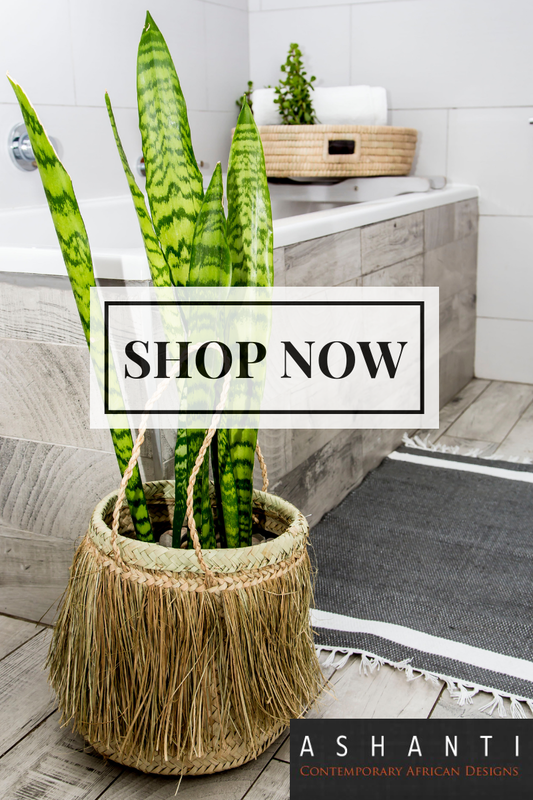 Sign up for your free trial now! You may want to go to ShowMax.com and sign up for a 7-day free trial and check it out for yourself!